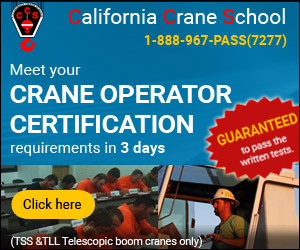 Crane remote controls are usually used to operate bridge cranes, monorail hoists, motorized jib cranes, and other industrial equipment. Find the crane remote control that fits your needs with features such as start/ stop buttons, joysticks, on/off, and auxiliary buttons. They are ergonomically designed and are programmable to operate different hoists and cranes. 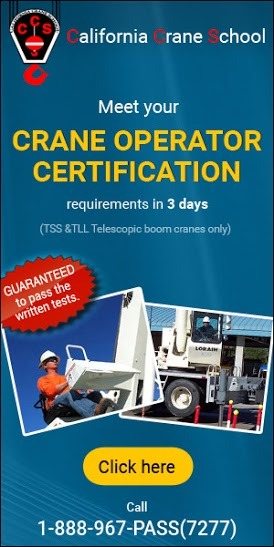 Find crane remote control providers on Cranehunter.com.